Rosie Jarman possesses all these qualities. Don easily disqualifies her as a candidate for The Wife Project (even if she is "quite intelligent for a barmaid"). But Don is intrigued by Rosie's own quest to identify her biological father. 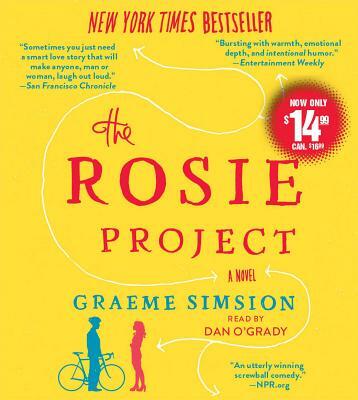 When an unlikely relationship develops as they collaborate on The Father Project, Don is forced to confront the spontaneous whirlwind that is Rosie--and the realization that, despite your best scientific efforts, you don't find love, it finds you.